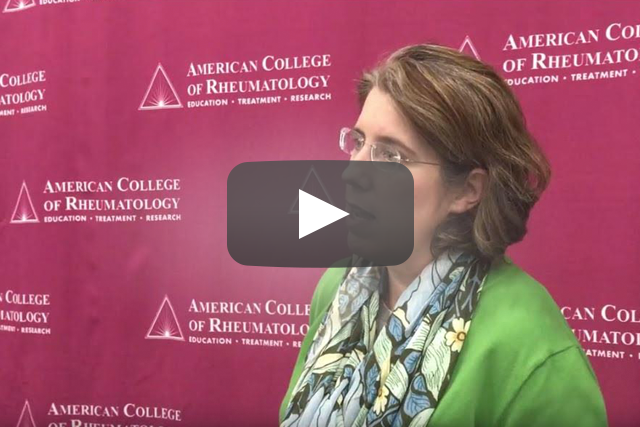 Christopher T. Ritchlin, MD, MPH, discusses updated bimekizumab data from the BE-ACTIVE trial. 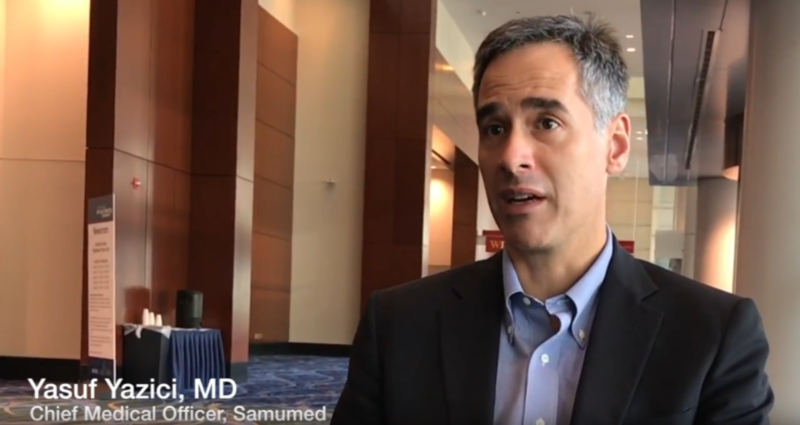 Yusuf Yazici, MD, discusses results from a trial evaluating a small molecule inhibitor of the Wnt pathway for the treatment of knee osteoarthritis. 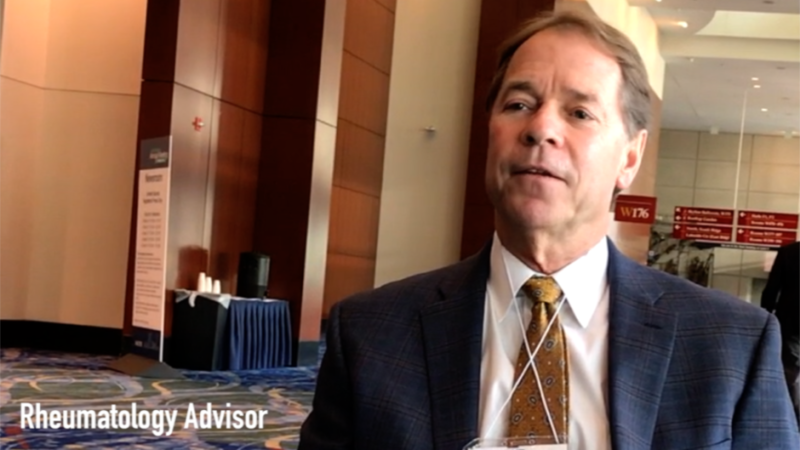 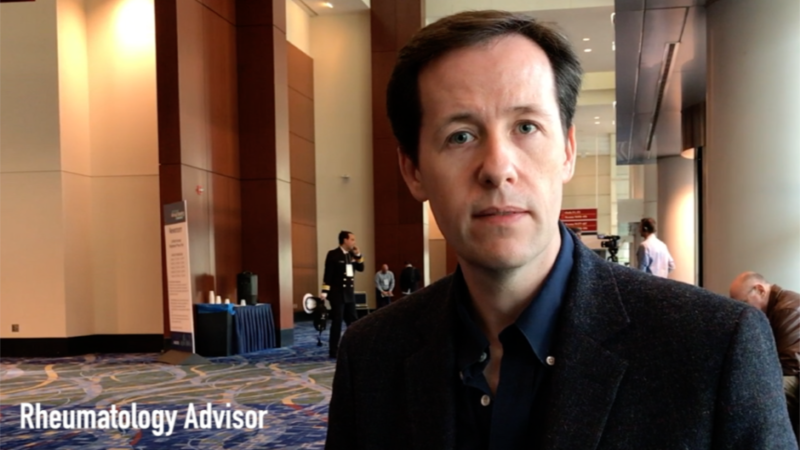 Terence Rooney, MD, senior medical director, Lilly Bio-Medicines, discusses updated baricitinib safety data presented at ACR/ARHP 2018. 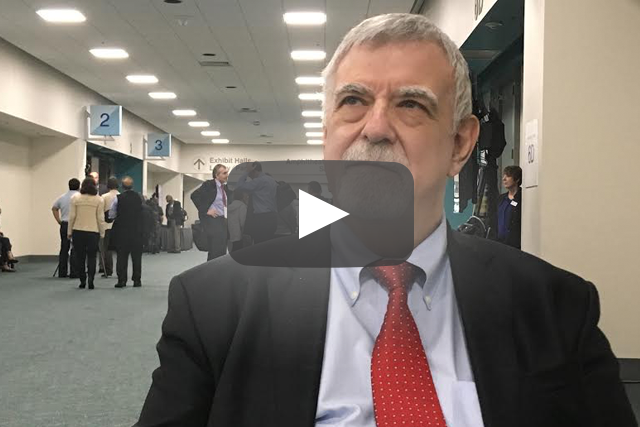 Allan Gibofsky, MD, discusses inhibition of the Wnt pathway and its potential benefits for the treatment of osteoarthritis. 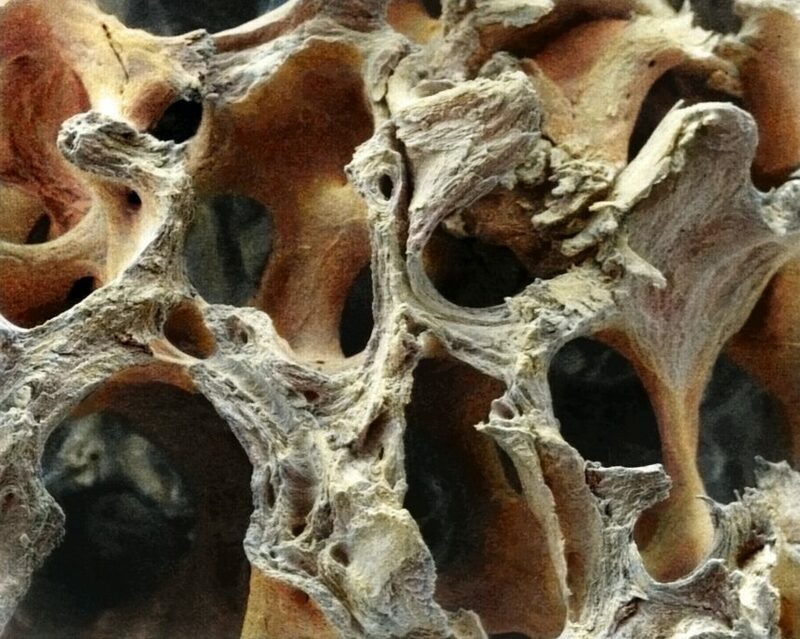 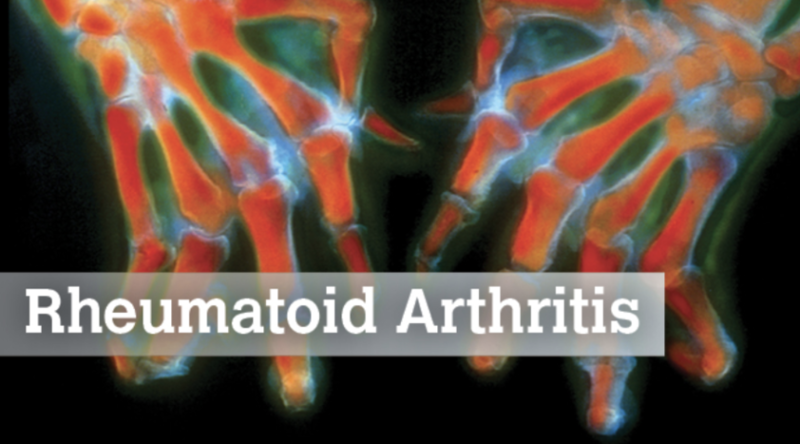 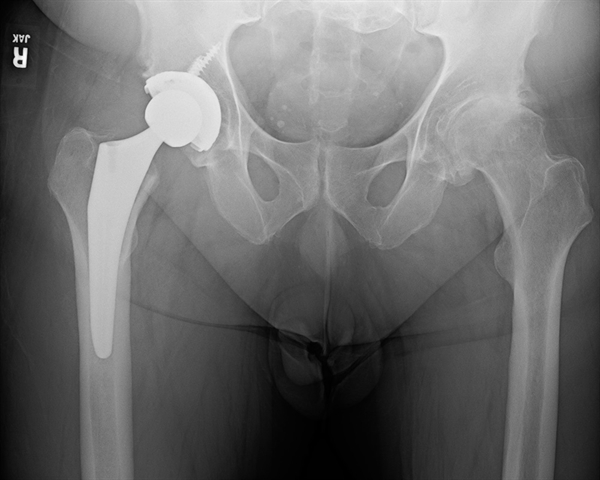 Patients with RA often experience progressive bone loss and erosion, culminating in poor skeletal health and manifestations such as joint and spinal ankylosis, osteoporosis, and fracture. 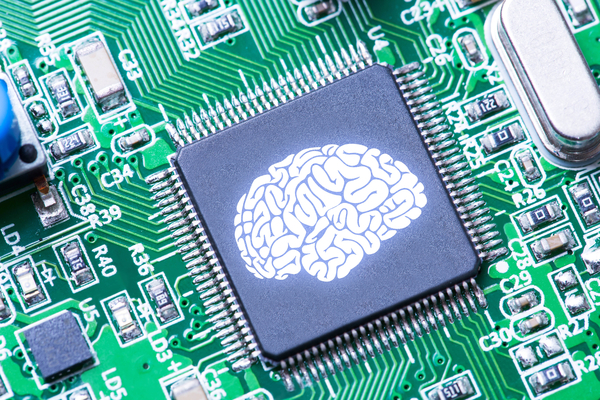 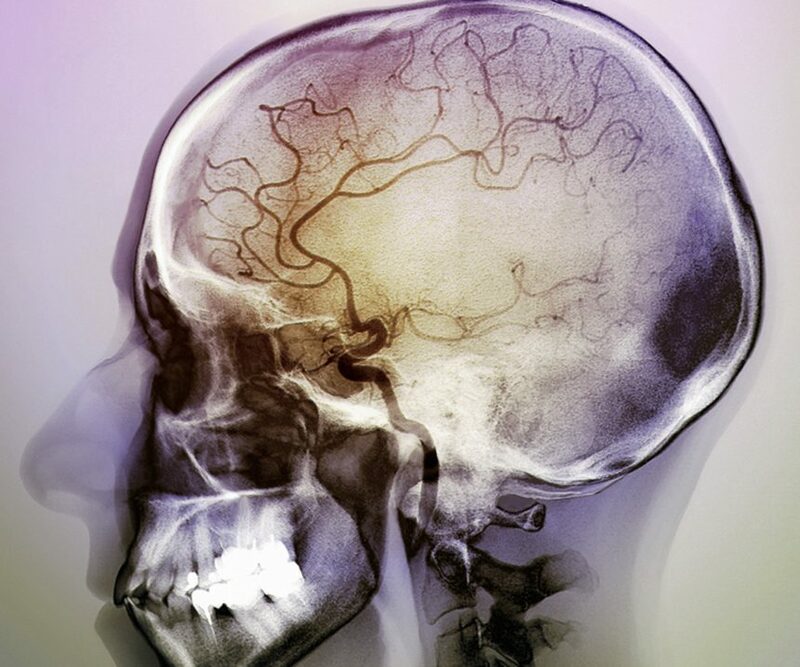 Many patients with antiphospholipid syndrome develop neurological disorders that appear to have a nonthrombotic pathogenesis.